Acupuncture is an ancient form of medical treatment. It has been used in China for over 3,000 years. It involves placing fine needles in a patient’s skin at key points, to stimulate your circulation with the aim of reducing pain, stiffness and promoting healing. 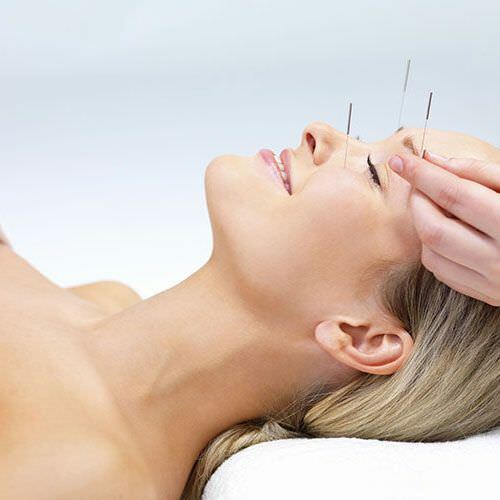 In traditional Chinese medicine, the theory behind acupuncture is that the carefully placed needles can be used to release blocked spiritual energy and restore the natural flow of this energy through the body. Western acupuncture has been developed and researched thoroughly and it has been found that there is significant scientific evidence to support the benefits of acupuncture for many people in the treatment of pain. Acupuncture needles are very fine, as a result, bleeding is rare. Most people describe the sensation of having the needles inserted as numbness, tingling, mild discomfort or an ache. At Arundel Physiotherapy, we believe in treating the whole person. We often use western acupuncture alongside other treatments such as joint mobilisation, massage, exercise and medical pain relief with in a normal physiotherapy session or as a stand-alone treatment. Consent for acupuncture will always be asked prior to commencing any treatment. Conditions commonly treated with acupuncture include; joint pain, arthritis, tennis elbow, headaches, acute & chronic neck and back pain. Our holistic approach is a result of our determination to provide the best possible care for each patient and our recognition that many physical problems cannot be treated in isolation. If you are interested in acupuncture or wonder whether you would benefit please contact us and ask to discuss this with one of the physiotherapists.